Tsilivi Zante - Yiannis Studios and apartments Greece Zante Zakynthos Tsilivi. 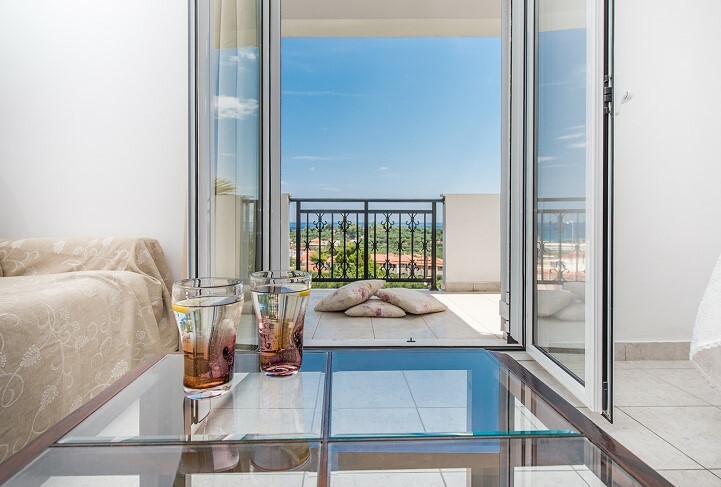 The comfortable and fully equipped Yiannis studios and apartments are located 80 meters from the centre of Tsilivi. This is the right distance for a relaxing and careless vacation. You can also enjoy the vivid entertainment of the busy village centre where you will find beautiful restaurants with good service and fun games for young and older children such as a water park, an amusement park and more. 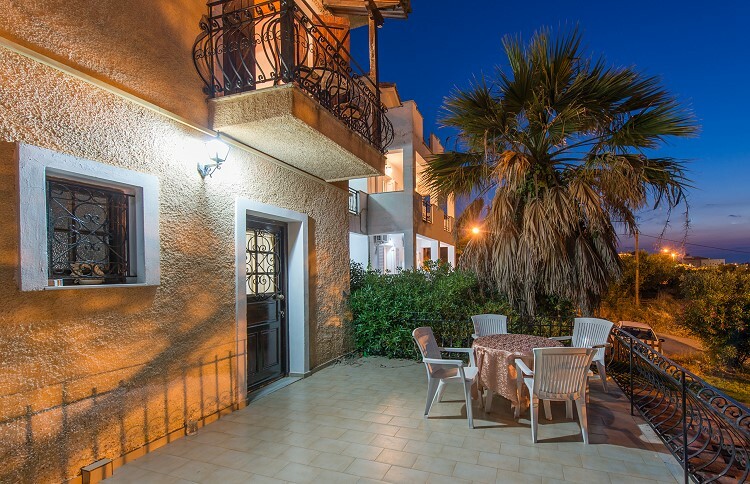 Why choose the Yiannis studios and apartments? For their comfort, cleanliness and service. 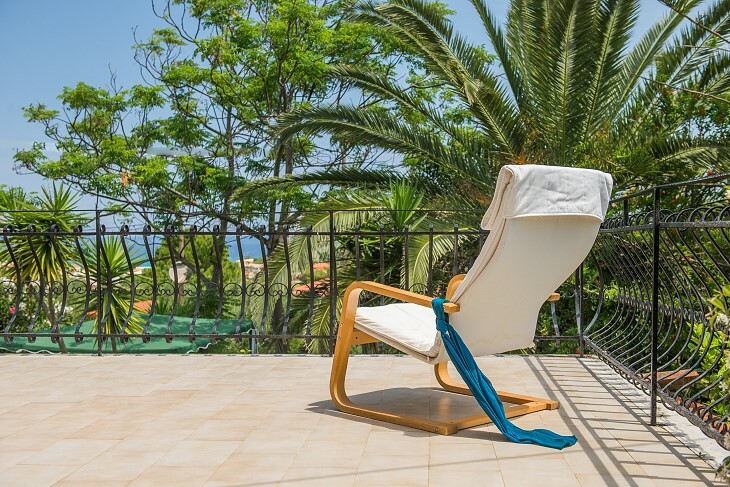 The comfortable studios offer magical sea views and can accommodate 2, 3 or even 4 people. 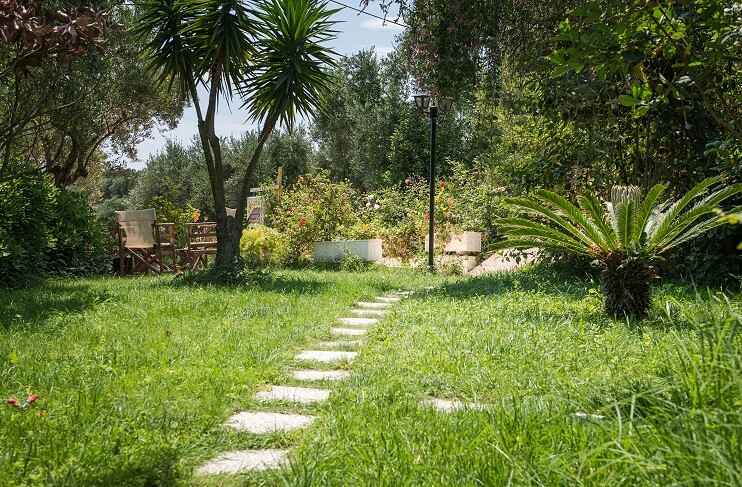 They include single or double beds, fully equipped kitchen with refrigerator, electric rings, kettle, W.C. and shower. 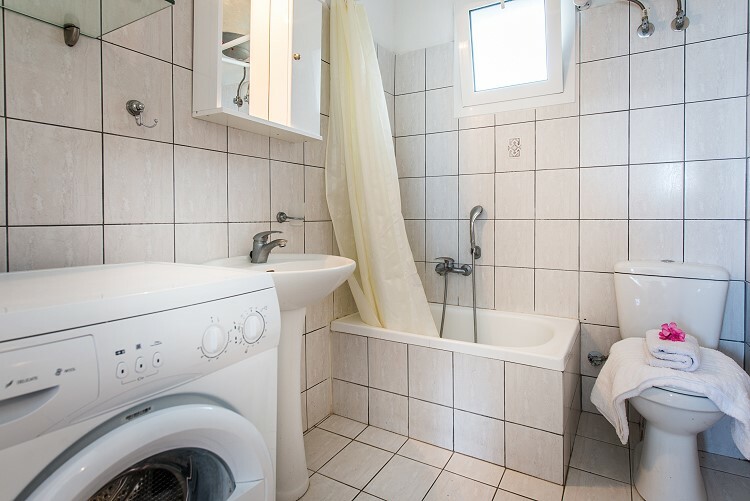 There are two apartments that can accommodate 4-6 people. Both have 2 bedrooms. 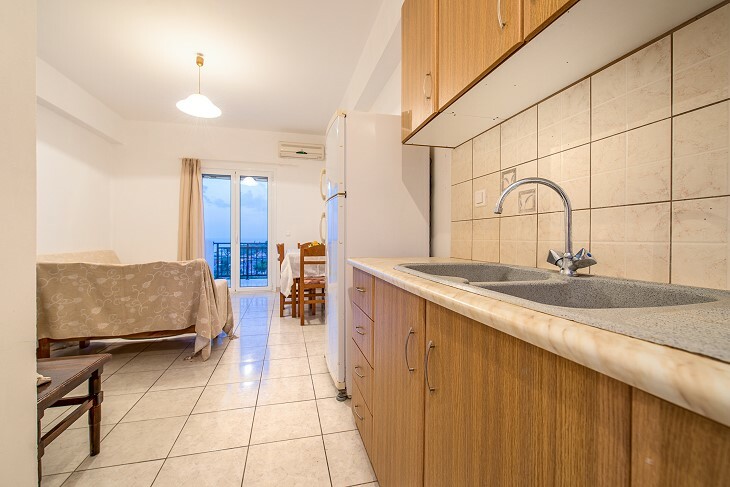 One includes two bathrooms and fully equipped kitchen. 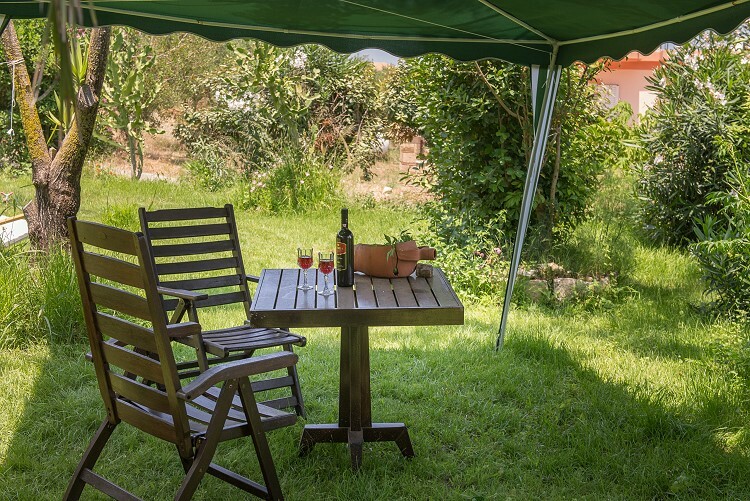 The other includes a bathroom and a large area with living room and fully equipped kitchen, with a couch that converts to a bed, dining table, refrigerator with two doors, electric rings, kettle, etc. 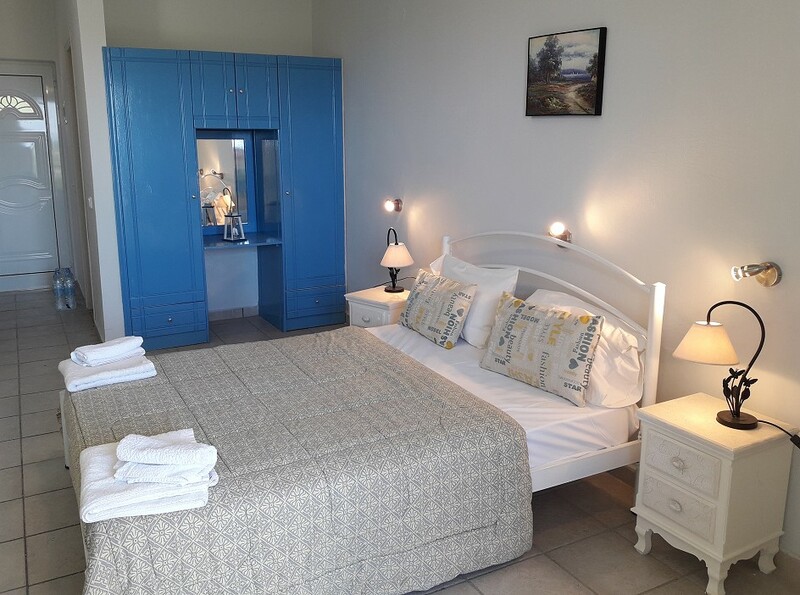 All accommodation types feature air conditioning and TV. There is also a parking area. 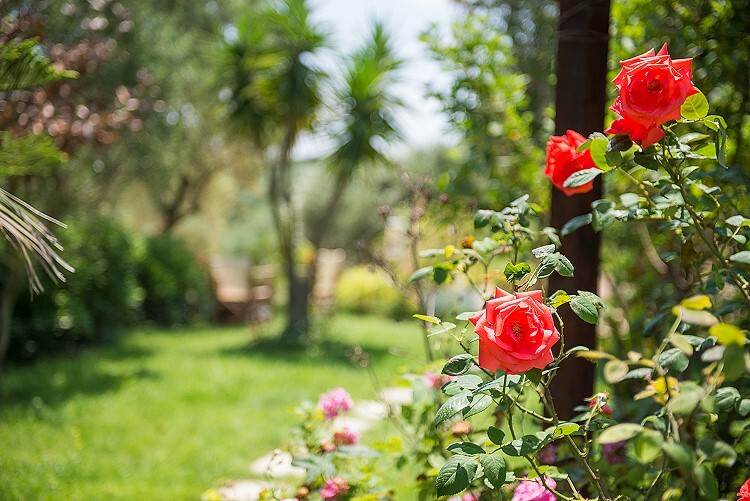 The green garden full of trees and flowers combined with the endless blue of the Ionian Sea and the beauties of the neighbouring island of Kefalonia and Kilini is a taste of what you see upon opening the doors of your private furnished balcony. The use of a car in order to explore Tsilivi resort is optional since the accommodation is so close to the centre. There is also a bus stop nearby. There is a bus every hour that takes you to Zakynthos Bus Station and from there you can go anywhere in Zakynthos or even outside it. 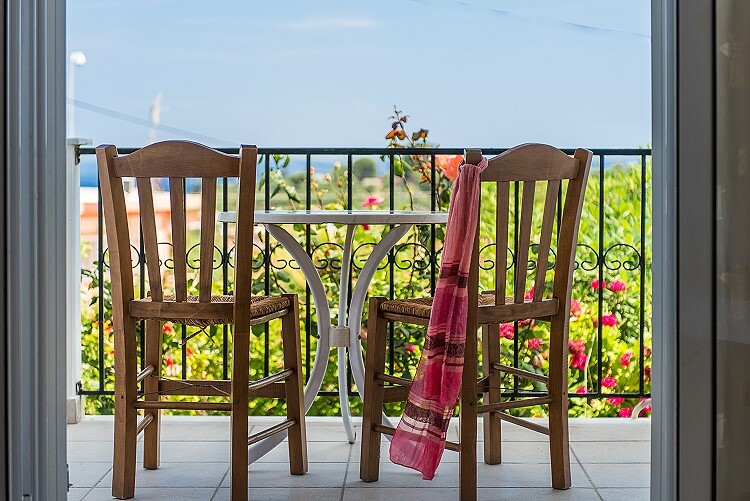 There are many remarkable accommodations but the Yiannis studios and apartments will offer you an unforgettable vacation. 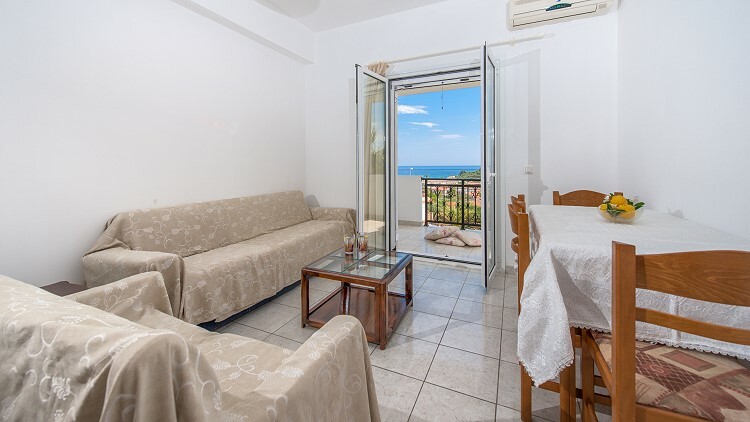 Sea views across to the neighbouring island of Kefalonia and also attractive views over Tsilivi.